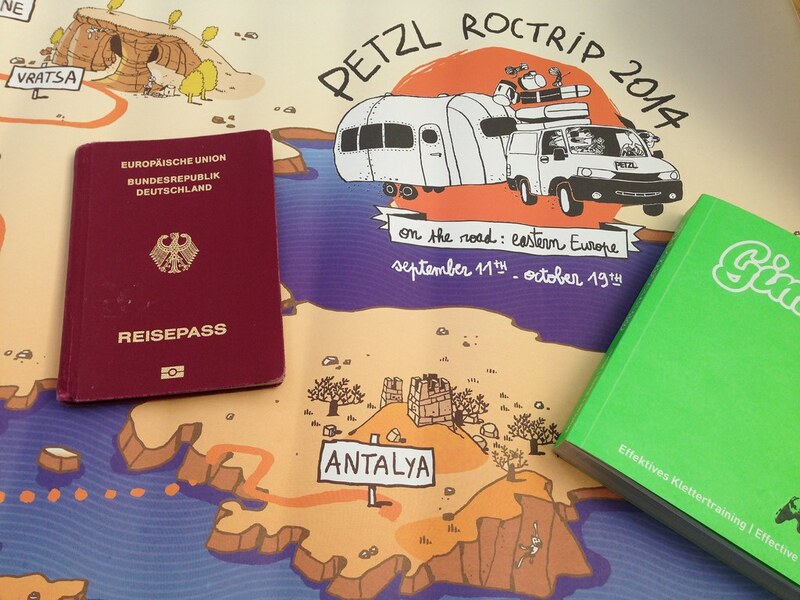 Romania, Bulgaria, Macedonia, Greece and Turkey are host to the 2014 Petzl RocTrip which this year takes the form of a road trip. Come and join this great event and hang out with the likes of Ueli Steck, Saïd Belhaj, Dave Graham, Mélissa Le Nevé, Nina Caprez and many more while exploring the crazy good climbing that can be had in Eastern Europe! The first time I became aware of the Petzl RocTrip was in 2011, when I saw some photos from the event in China. Then in 2012 the video of the event was published and it was mind-blowing. I still love to watch it, and if you have a moment watch it here. What is special about the RocTrip are the low costs for taking part in the event: It’s just 15€! Comparing that to the costs of some other events this is very affordable. It’s well organized (check the practical information) and you get the opportunity to climb in some unique locations with members of the Petzl Pro Team. Interested? Then pre-register until August 31th, 2014 to one (or all!) of the camps you would like to join. Organize your transportation, for example join the carpool or get a ride in the Petzl bus. Book your flights (I’m flying to Antalya which is a smooth connection if flying from Helsinki, Stockholm or Oslo). Then start your climbing training so you’re fit for the hundreds of routes which will be waiting for you! 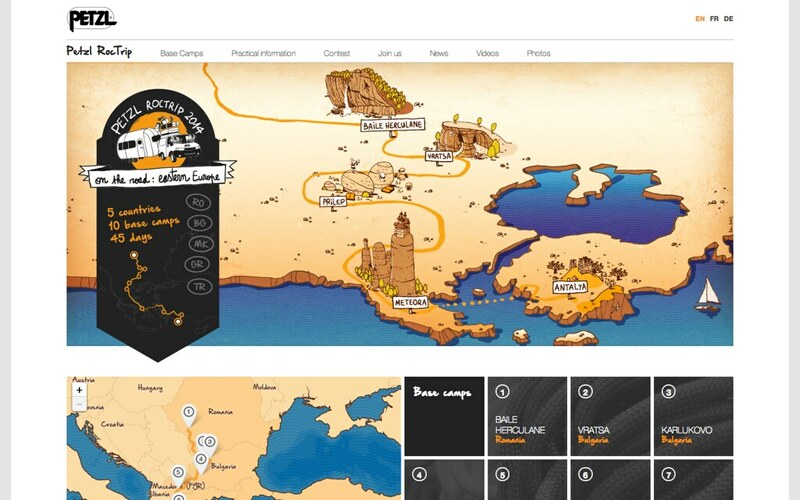 The Petzl Roctrip website has a lot more information available, so check it out, pick the locations you want to join and pre-register!